The fact that one decides to submit a resignation letter before quitting his or her job is enough to think it’s courtesy. However, a big question arises as you begin to weigh if it’s still considered courtesy to pass a rude resignation letter. To other employees, it doesn’t really matter as long as they send some sort of separation notice to their employer. Others also think it’s their only way to express how they disappointed they are during their stay in the company. 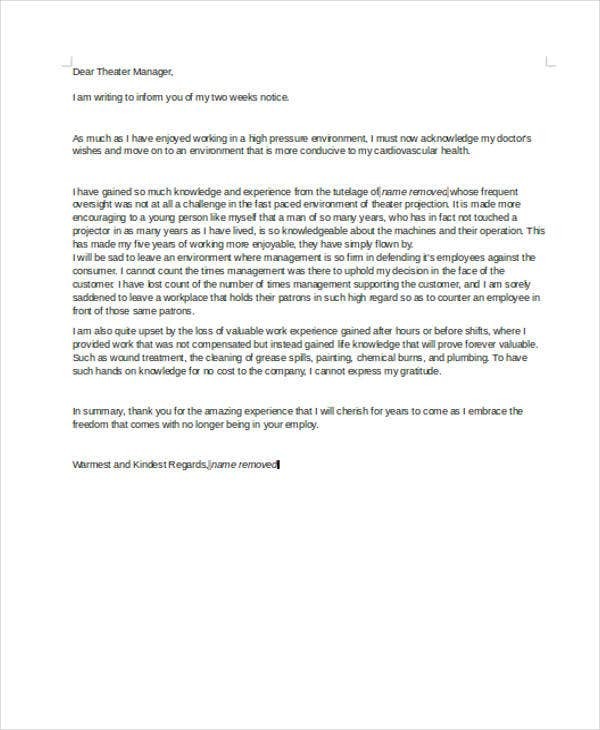 While most employees pick up Resignation Letter Templates, others are just more comfortable submitting rude resignation letters to their employers. There are a lot of negative expressions that can be found in a rude resignation letter. Other employees who opt to submit rude resignation letters do not think about professionalism or respect for their employers. They just simply air out what they want and express the negative impact the company made them feel in their overall stay in the company. Notice of resignation. Employees could be very direct to the point with their intentions if they choose to submit a rude resignation letter. 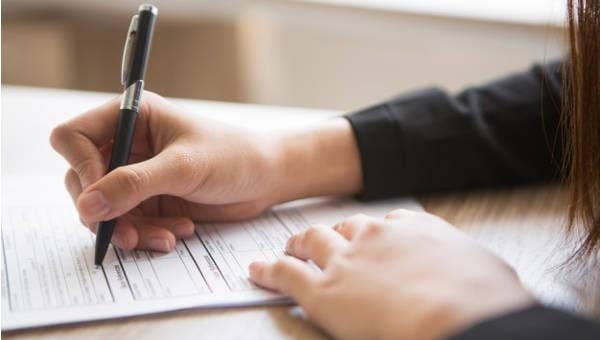 Without attaching flowery words from their introduction, they indicate their intention to resign and effectivity date of resignation right away. Regret. 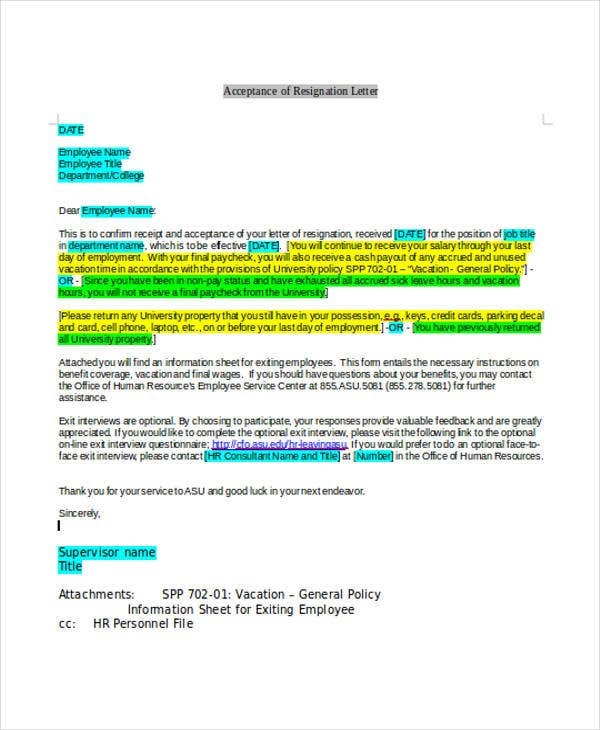 Reading through rude resignation letters, you find it surprising that employees aren’t hesitant to talk about their utmost regrets being in the company. In our Resignation Letter to Boss Template, you could read through the letter that says just exactly as you wouldn’t expect it. Frustration. Rude resignation letters become outlet for most employees to express their disappointment and frustrations with the company environment, workload, and unreasonable pressure. Our Resignation Letter Format could be an ideal resignation letter you might want to use. Our page doesn’t only offer Rude Resignation Letter Templates in general. We also cater to those who might need specifics regarding their resignation. You could always browse through our templates and download. If you want to freely express yourself and the way you feel may it be to your immediate superior or the management of the business, then you may use the different templates of resignation letters that we have collected. You are provided with guidelines as to what information is appropriate in different parts of the letter. 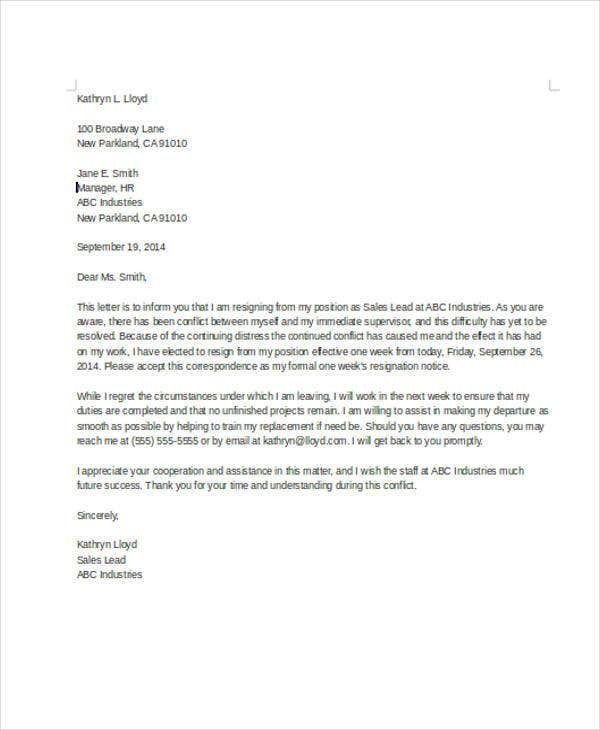 This Resignation Acceptance Letter Template are useful for employers who respond to resignation letters submitted by their employees. It indicates straightforward notice to employees of the final details subsequent to their respective resignation. 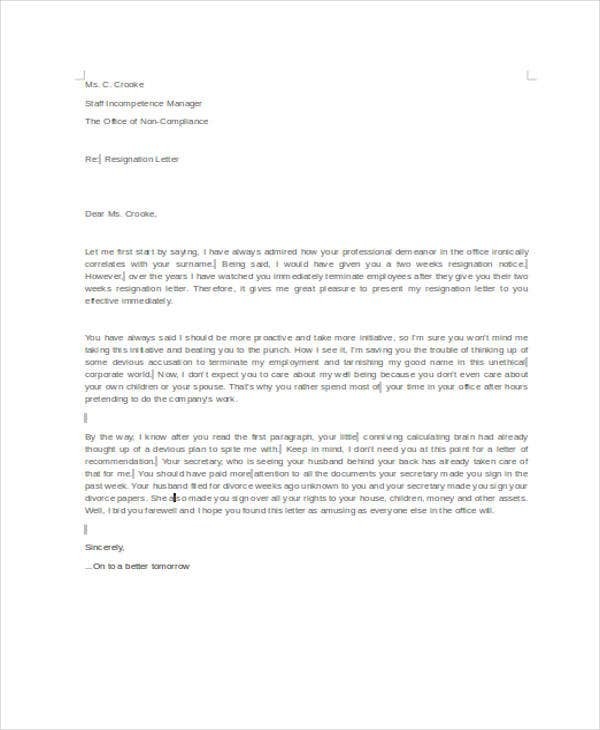 If you opt for something shorter, this Sample Resignation Letter Template might be something you want to download. If you wouldn’t want to talk about so much in your resignation letter, this template provides for letter content that is straight to the point. 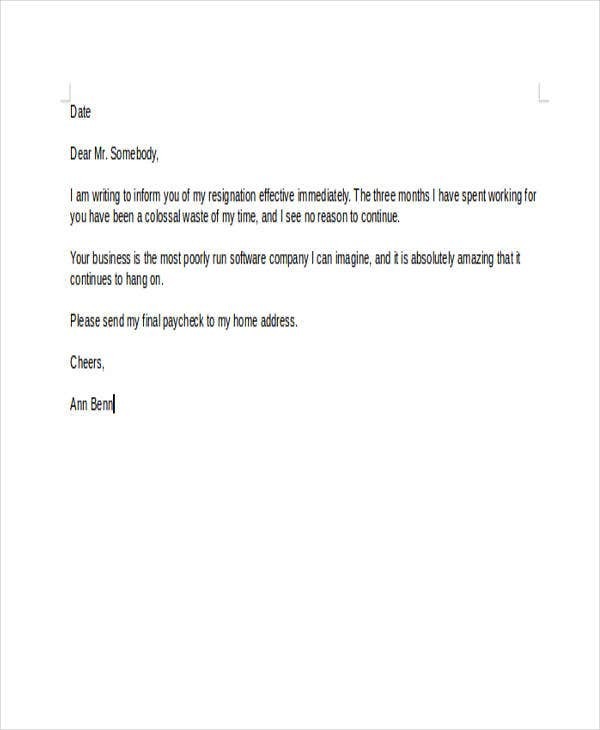 We also have a downloadable Funny Rude Resignation Letter Template in case you want something that’s formal in format but informal in content. You could fully express your last word to your company using this template. 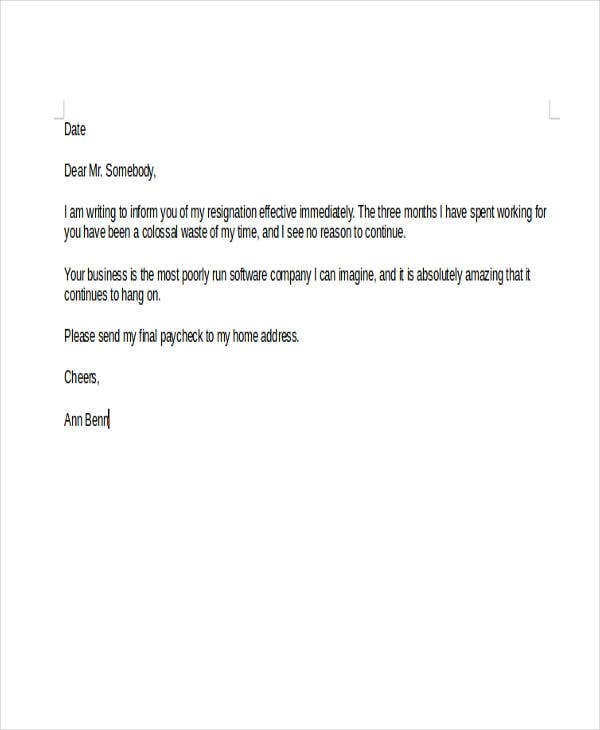 Now that you’ve had a laugh with these sample rude resignation letters, browse through all our other resignation letter templates on our website and look for those that you might find useful like our Board Resignation Letter Templates. Our templates are all you need!